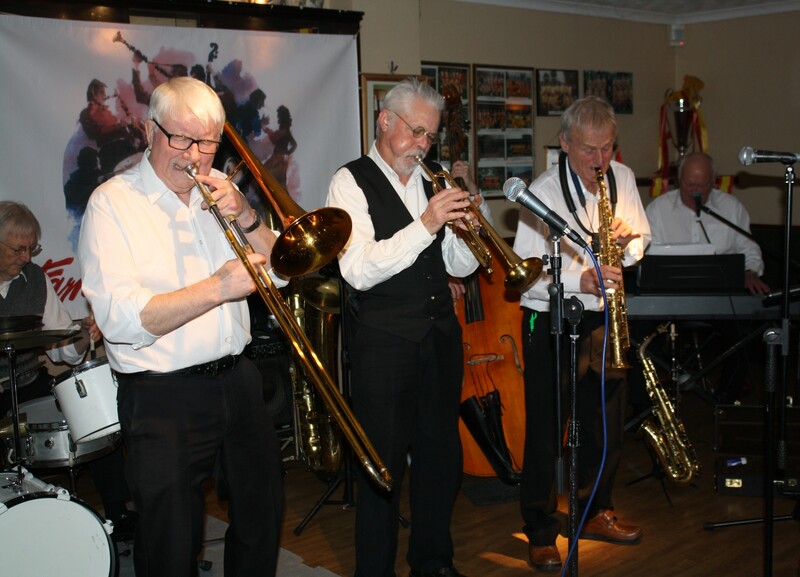 Bob Dwyer’s Bix & Pieces at Farnborough Jazz Club on 29th January 2016. Photo by Mike Witt. 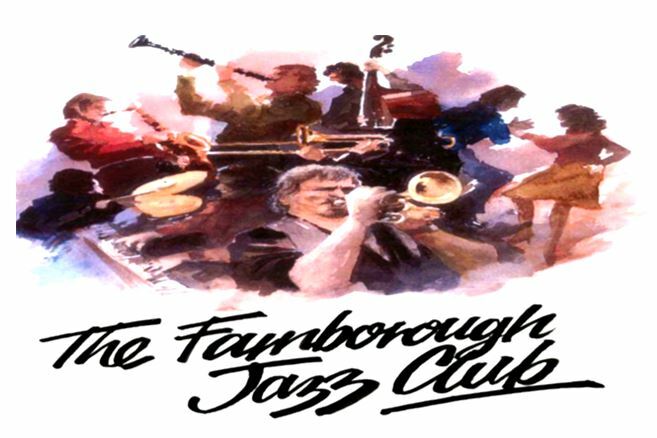 I bet you are desperate by now for some jazz to return to FARNBOROUGH JAZZ CLUB? No? Oh well, BOB DWYER’S BIX & PIECES will certainly change all that. This is the band who makes some fabulous music and I have chosen them to celebrate my birthday (no cards or pressies thanks) on Friday, 13th January 2017. Trombone player BOB, has MAX EMMONS (trumpet & harmonica), with JOHN LEE (reeds), plus HUGH CROZIER (piano &vocals), JOHN BAYNE (double bass &bass sax), DAVE PRICE (banjo &guitar) and GRAHAM CAULICOTTE (drums). Let me remind you all, that music starts at 8:00pm and ends at 11:00pm. Hopefully we are all over the dreaded bugs which seem to have hit almost everyone during the break. So now we can party again with plenty of dancing and to enjoy our bar, served by Ian, Kath and Barb. This entry was posted in Bob Dwyer's Bix & Pieces on January 10, 2017 by Diane.